State enterprise Ukroboronprom is getting ready to modernize the air defence system Pechora, as President Petro Poroshenko wrote on Facebook. 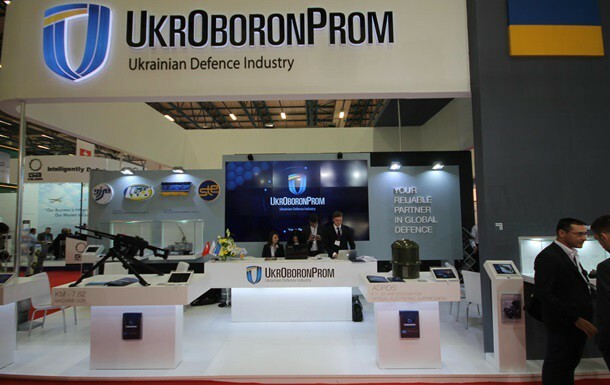 “State enterprise Ukroboronprom continues designing means of air defence for the Armed Forces of Ukraine. Not so long ago, the modernized surface-to-air missile system S-125M Pechora went through a successful test,” Poroshenko wrote. The President noted that the modernized complex can reach targets that are 40 km away, while the maximum height of its range is 25 km. “Ukrainian experts managed to considerably enhance the aiming and hitting of highly manoeuvrable targets. Now the enterprise is getting ready for mass modernization of these missiles. Continuing to strengthen the defence capabilities of the Armed Forces of Ukraine!” Poroshenko emphasized.